Be quick off the Mark! 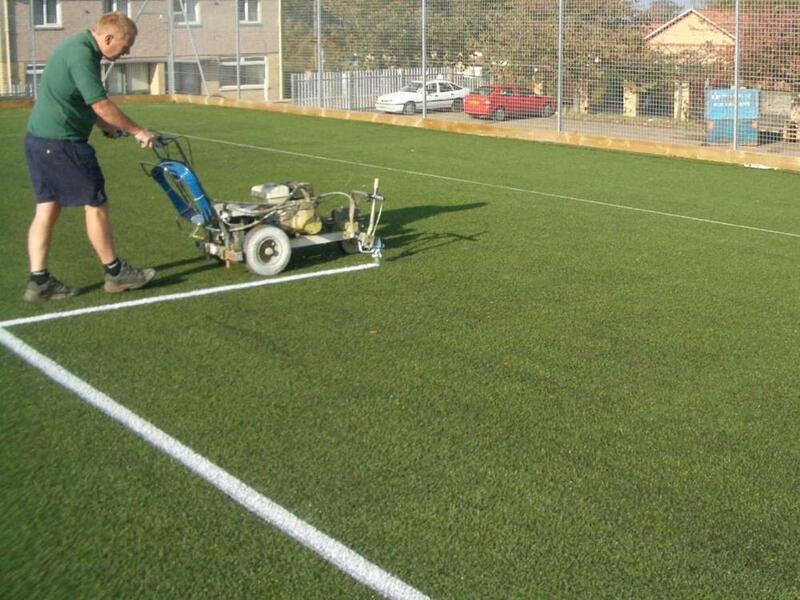 Are you considering adding extra line markings to allow tennis, netball or even American football to be played on your artificial pitch? Looking to generate increased revenue by expanding the capabilities of your artificial sports surface? Or how about refreshing your existing painted lines in time for the new football or hockey season? Do your pitch markings reflect the latest changes to the rules of sport? 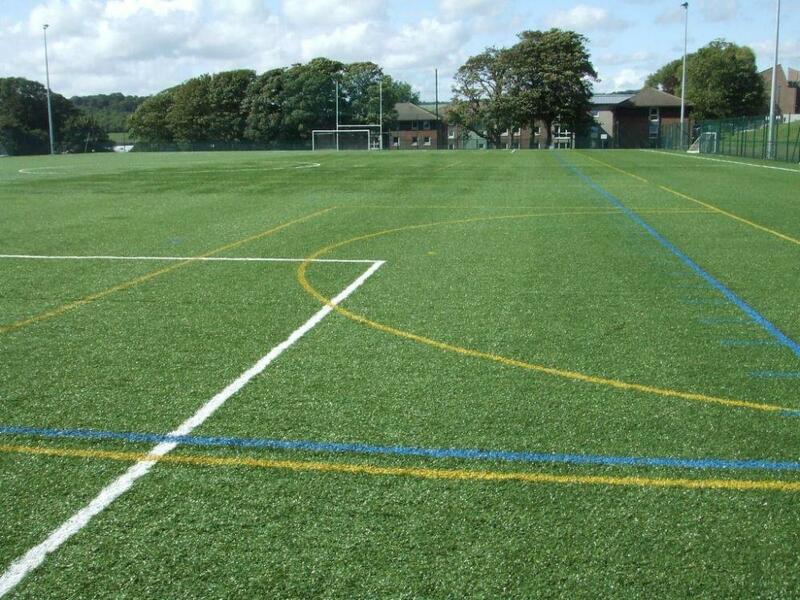 Line Marking requires dry weather, and summer is the ideal time to paint semi-permanent lines on your pitch, but hurry - the Great British Summer allows us only a limited window of opportunity each year to carry out this work, so if your pitch could do with a burst of colour then contact us now to order your summer line marking!